The Fuller Working Lives project aims to promote awareness of the skills shortage in the UK and awareness of benefits of retaining, retraining and recruiting older workers. Research suggests that employers believe “workers aged 50 or over were more (21%) productive or equally (68%) productive” than younger workers. 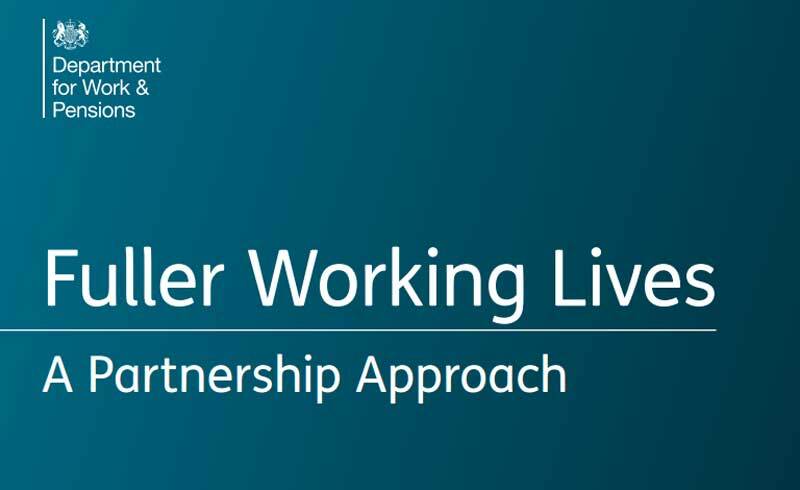 The DWP have produced a report which sets out the evidence base that underpins the UK Government Fuller Working Lives (FWL) strategy titled Fuller Working Lives. Alongside this report, the DWP published Government appointed Dr. Ros Altmann CBE’s findings and recommendations for improving the working lives of Britain’s over 50s. The Age Action Alliance was launched in response to a growing recognition of the need to respond to an ageing society. In particular, to bring together older people and cross sector organisations to work together to celebrate the opportunities and address the challenges of our ageing demographics. Their vision is to improve the quality of later life through partnership working between members and older people; creating communities where older people feel secure, valued and able to contribute to society. The Employer Toolkit is a new interactive resource from AAA, offering guidance for managers of older workers. The information available details how employers can better manage their workforce, and by doing so, how they can capitalise on the UK’s changing demographics.